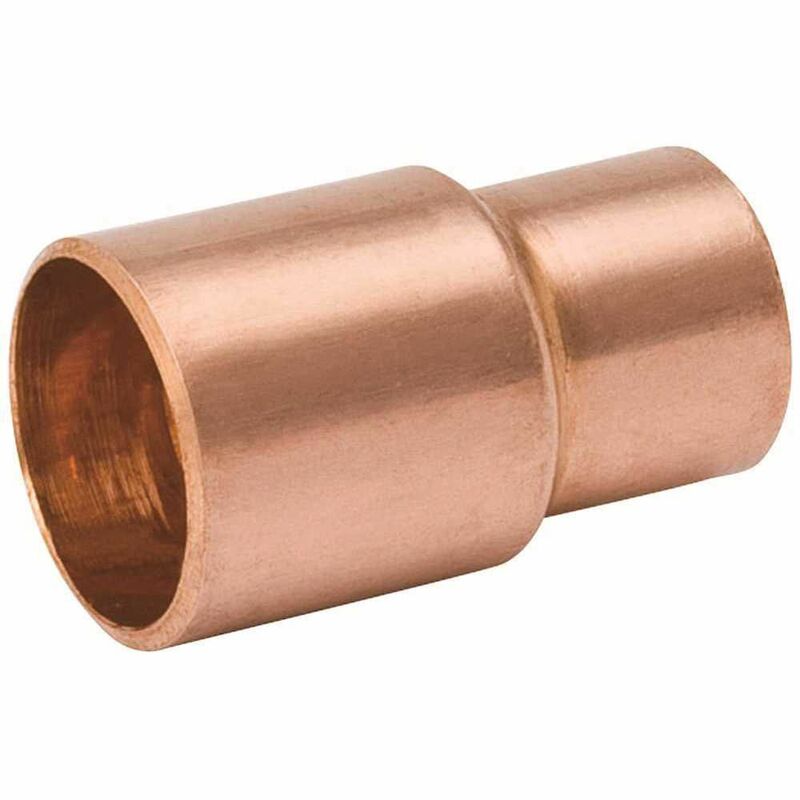 The Aqua-Dynamic 1-1/2 inch x 1-1/2 inch Fitting to Copper Pressure 900 Street elbows are used to add a quarter bend to water supply piping. This fitting is used in copper pressure systems. These gas fittings compliment the various gas connectors offered and are ideal for gas appliance applications including gas barbecue hook-ups, gas stoves and gas clothes dryer installations.